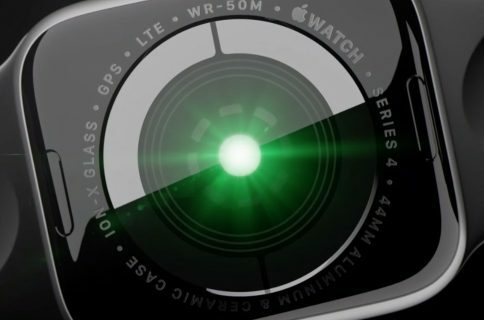 A support document Apple published earlier this month contains a number of interesting tidbits and nice-to-knows regarding the Watch’s built-in heart rate monitor. We thought it’d be useful to give you a quick summation of the technologies the wrist-worn device uses to provide accurate readings of your heart rate. 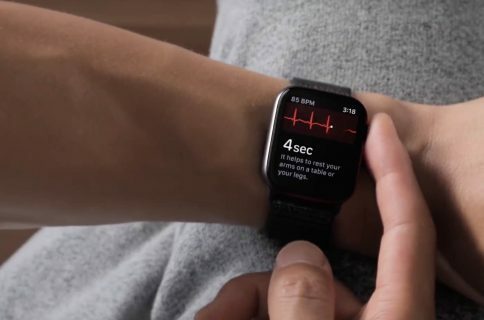 The document also confirms that the Watch can connect wirelessly to external heart rate monitors such as Bluetooth chest straps for even more precise readouts. 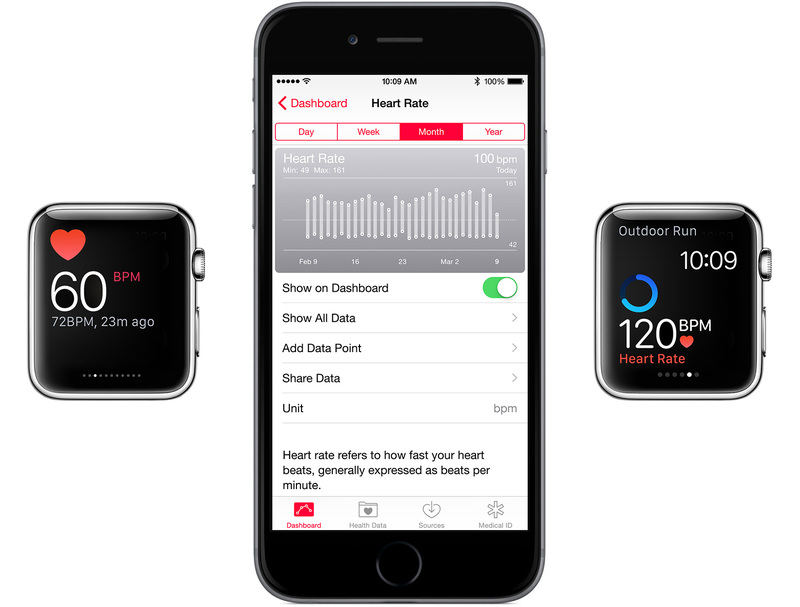 All in all, Apple’s done a fine job outlining in Layman’s terms the tech and the sensors that measure a user’s heart rate, a feature many reviewers have described as seamless. In Apple’s parlance, it just works and here’s exactly how it works. For starters, the Watch’s built-in sensor measures your heart rate and displays it right on your wrist, using the Heart Rate Glance. As a bonus, it keeps track of your heart rate every ten minutes, throughout the day, and stores the data in the Health app. The heart rate monitor is based on a difficult to pronounce technology called photoplethysmography. Wikipedia has more on that, but it basically comes down to using green LED lights paired with light‑sensitive photodiodes to illuminate your skin and measures changes in light absorption. This lets the device detect the amount of blood flowing through your wrist at any given moment. Because blood is red, it reflects red light and absorbs green light. 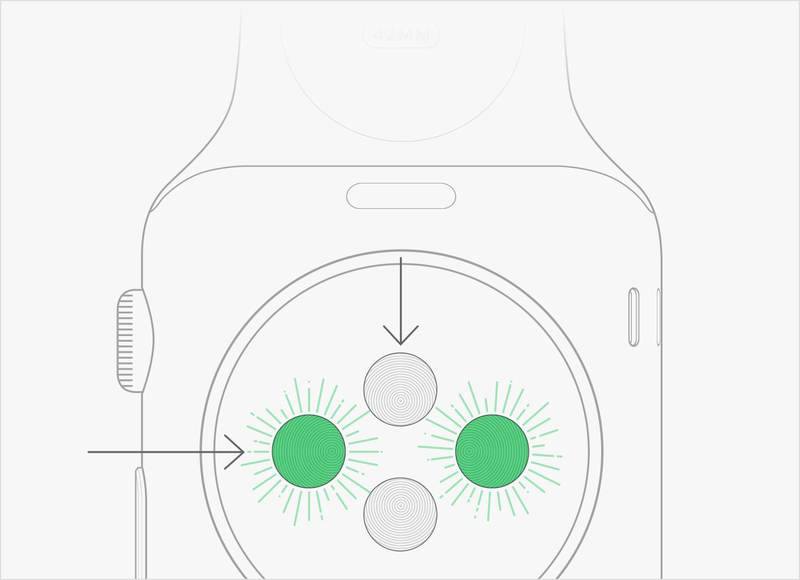 “When your heart beats, the blood flow in your wrist — and the green light absorption — is greater. Between beats, it’s less,” reads the document. Apple said it’s designed the sensor to compensate for low signal levels by increasing both LED brightness and sampling rate. That’s why the heart rate sensor on the back of the device flashes its LED lights hundreds of times per second, helping the device calculate heart rates precisely. But when it measures your heart rate every ten minutes, the Watch switches to using infrared light. And if it fails to provide an adequate reading while using the infrared light, the device switches back to the green LEDs. In order for the sensor to work as advertised, the Watch must be close to your skin. The company advises tightening the band in case the sensors aren’t reading your heart rate accurately. All in all, the heart rate sensor in the Apple Watch is a great feature, especially if you’re something of a fitness buff. It checks your heart rate during workouts for an at-a-glance overview of both the intensity level and the heart rate change over time. But go cycling outdoors and the Watch starts using the GPS in your iPhone, if available, to track your activity with great precision in order to provide as accurate estimate on calories burned as possible. We also know the Watch learns about your stride enough over time to start accurately track workouts without an iPhone. 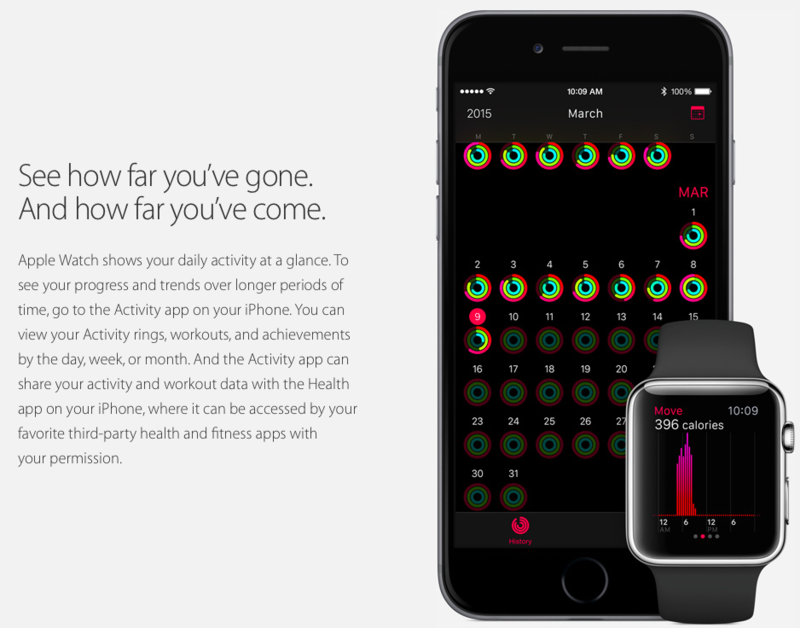 “And even when you’re not in a dedicated workout, it tracks how much you move each day,” notes Apple. How do you like the Watch’s heart rate monitor? Is this something you’d deem useful, even if you don’t hit the gym?